Subscription boxes continue to grow in popularity. 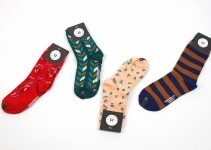 They make fun and thoughtful gifts as well as bring ongoing joy right to the front door. There’s an endless variety of subscriptions to choose from, and if you’re looking to find the perfect one to satisfy a sweet tooth, you’ll want to consider what’s included with each. Subscription boxes offer the opportunity to try a variety of tasty treats that differ each month. Choosing the right candy subscription box for yourself or as a gift depends on what the receiver enjoys. Chocolate lovers, gummy fans, and gourmet hard candy enthusiasts rejoice as there is a subscription box for every taste. Depending on your preference, there’s plenty of offerings from candy store selections, handcrafted chocolates, and even DIY treats. 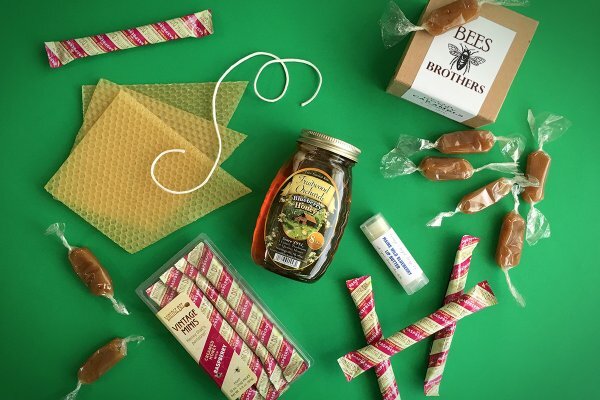 Here are Ten Candy Subscription Boxes that are worth checking out. 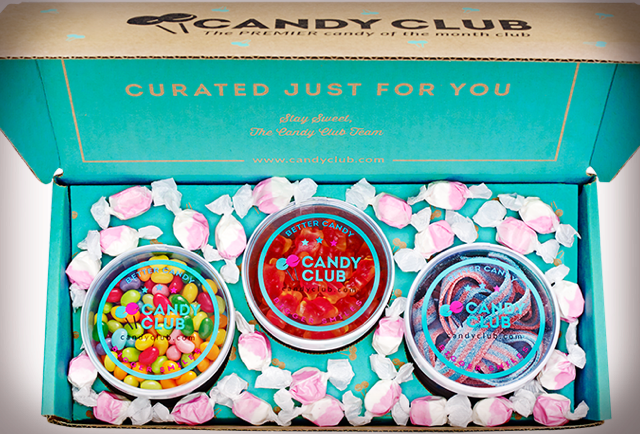 Candy Club brings the candy store to your doorstep with a fun selection of candies curated each month. Their candy experts choose some of the most popular and well-loved candies from places all around the world. Members to this premiere candy of the month club may stumble upon some confectionary gems they would have never encountered otherwise. Three distinct types of candies are included in each box, and Candy Club will even allow you to specify the candy if you’d prefer to do the curating. 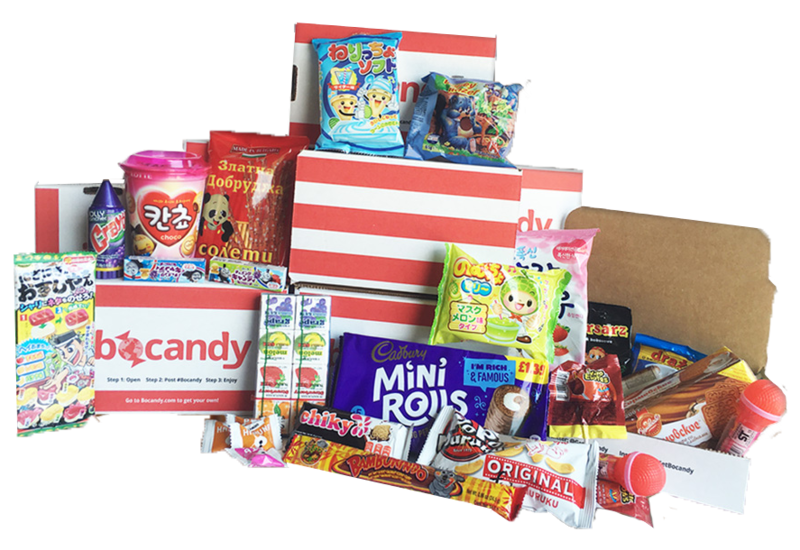 Candy Club also offers larger subscription boxes for those who crave more. 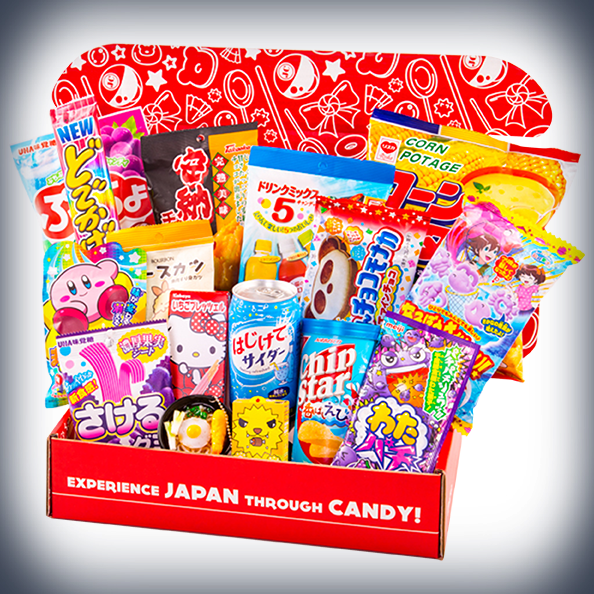 For a unique candy subscription that is a mini trip in a box, try Japan Crate. This exciting candy box arrives every month and is loaded with an immersive selection of Japanese culture. More than just treats, you’ll also find a manga-zine, custom manga comics, and even translations to help you identify everything in the box. Japan Crate introduces you to a new culture of snacking and this box offers more than just candy–savory snacks, drinks, cookies, and even DIY kits are included in the package as well. These hand-picked delights are sure to get you or the recipient excited to experience Japan. 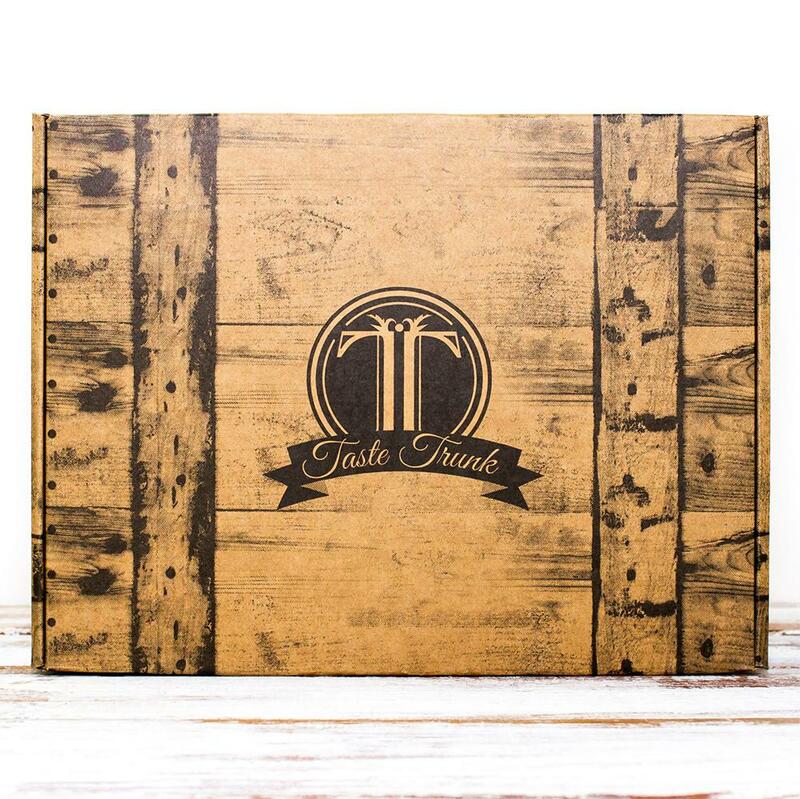 The Sweet Subscription variant from Taste Trunk is for the gourmand! This lovely subscription arrives each month with 4 to 5 different items selected with care. While sweet is the aim, it’s more than just candy that will satisfy your sweet tooth in this box. Chocolates, baked treats, and even dessert sauces may be found in each month’s offerings. Taste Trunk’s Sweet Subscription is on the pricier side, but the brownies, cookies, and endless treats are delectable and worth it. 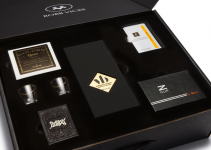 They focus on providing the finest selection of ingredients and brands making this a premium gift box. Get started by selecting the delivery date for your first box and each month a new box will arrive on the same time the following month. 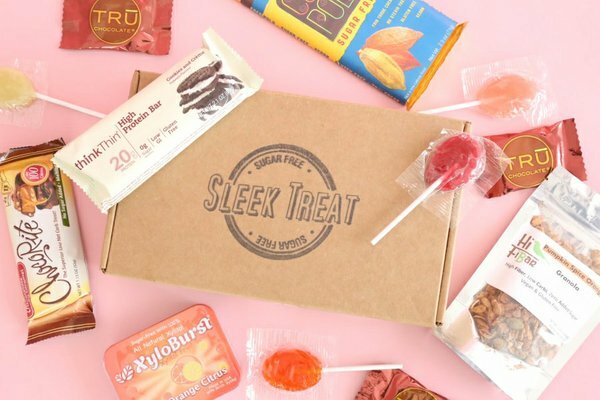 Sleek Treat specializes in providing guilt-free treats for those who want to snack while continuing their healthy lifestyle. Whether you are health conscious, managing diabetes, or just want treats with a little less sugar, Sleek Treat is a great choice. This monthly subscription box delivers full-sized confections like; chocolate bars, candies, cookies, and more–all with no sugar added. This box is perfect for ketogenic diets and low in carbohydrates too! A variety of low glycemic index snacks are curated each month making this unique subscription the perfect snacking alternative. My Honey Crate specializes in treats made from small-batch raw honey. The honey is curated from master beekeepers and apiaries across the U.S. Beyond just candy and sweet treats, My Honey Crate also includes products made from beeswax–soaps, beauty products, home goods, and more. All natural pure raw honey is included in each box. For those who love and appreciate honey, you’ll be thrilled to see how the taste of honey changes depending on each region of origin. This subscription box is not just a fun treat from nature, it also gives back. A portion of the proceeds goes towards preserving the future of bees–supporting local small businesses, apiaries, and beekeepers all over the country. Chocolate lovers rejoice! The Choco-Rush subscription box is out to deliver the highest quality chocolate right to your doorstep. 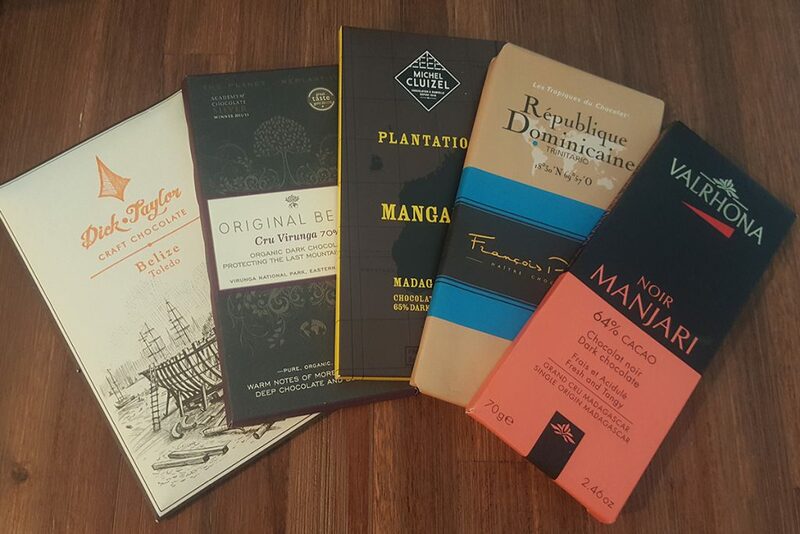 Subscribers will love the carefully curated chocolate bars gathered from chocolatiers around the globe. The curators of Choco-Rush select the highest quality chocolates in an array of variations. A new box arrives each month with four full-sized bars of decadent dark chocolate. One of the few chocolate subscription boxes catering to dark chocolate fanatics. 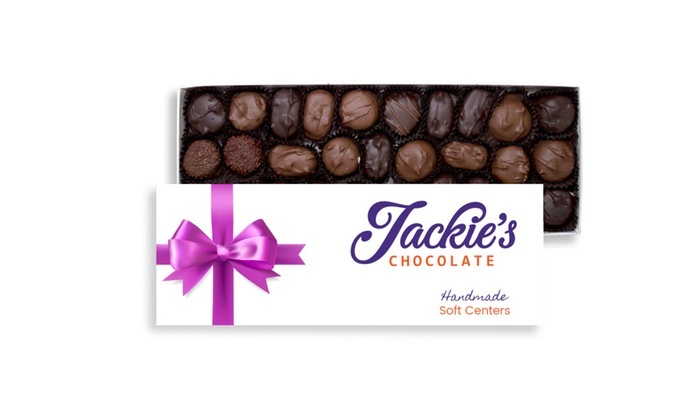 Jackie’s Chocolate subscription box delivers handmade chocolate boxes that arrive each month. These gourmet chocolates include delicious fillings like; creamy caramels, decadent truffles, and nutty nougats. Chocolate confections are made from milk, dark, and even white chocolate selections. Choose a monthly subscription that includes a small sample of 5-6 chocolates or get indulgent with a dozen or two. These confections are made in small batches and you can even customize your box for the perfect treat. Bocandy offers an eclectic selection of candy from around the world. These unique selections can include Green Tea Kit-Kats, Bulgarian Milk Bars to DIY candy making kits. These imported specialties include treats, candies, and snacks along with information about the origins of each item. Project Candy Box is curated by Canadians for Canadians, so if you live in Canada, this subscription snack box may be for you. 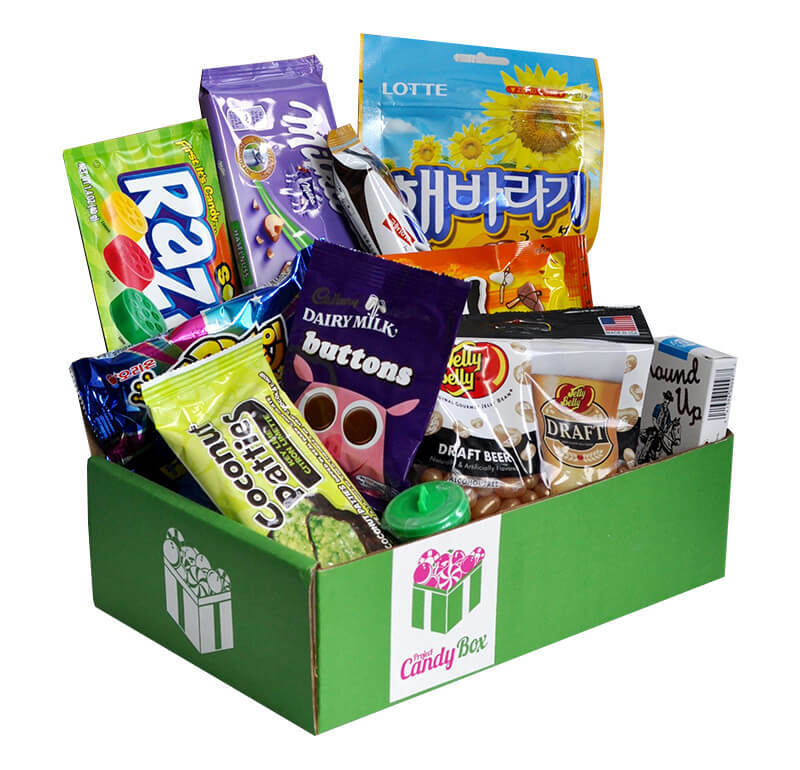 Delivered each month, every box includes 6-7 full sized snacks with guaranteed freshness. The items included are selected from around the world from candy, chocolates, fruit chews, and more. This box is sure to solve any munchie craving. 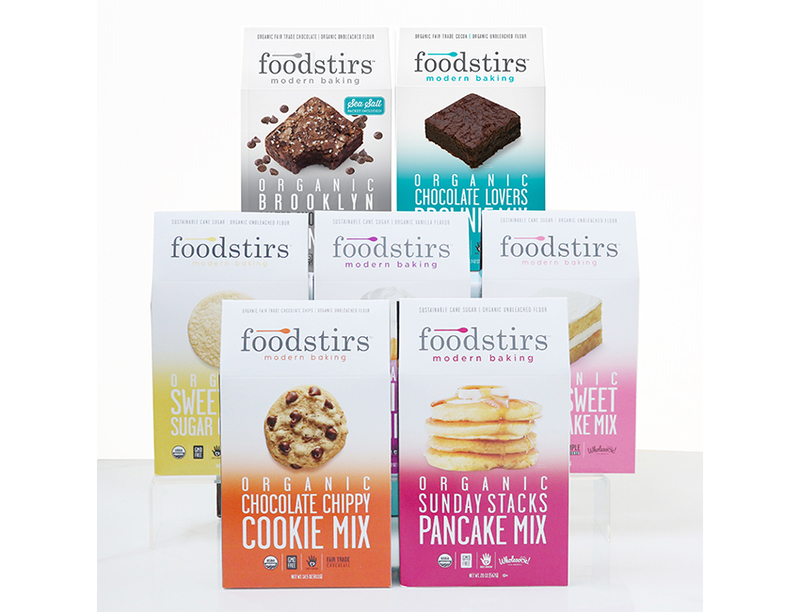 If you’re the kind of foodie who loves to put their hands to work in the kitchen, Foodstirs may have the perfect subscription box for you. You may recognise one of the co-founders from the silver screen, hunting vampires and slaying them like a boss. Yes, this co-founder and chief brand officer is none other than Sarah Michelle Gellar who has stopped serving stakes to vampires and started creating treats for us! This fun take on sweet treats, both boxed and delivered brings you organic baking mixes that are ethically sourced. Subscribers will love diving into the surprise treats of the month ranging from cookies to brownies to cakes and yes, even candy confections. Foodstirs is a perfect way to have some fun in the kitchen while making some memories too. Great as a gift or for yourself. All this sweet talk may already have you craving something sugary. From candies to baked treats and international snacks, no matter what you choose–you’re sure to get something delectable. If making the choice is still too hard, you could always opt to try a new box each month.